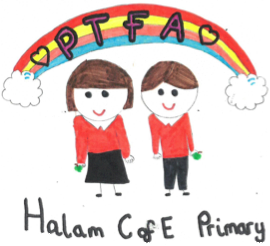 The PTFA (Parent, Teacher & Friends Association) meet at the school on the 1st Thursday of each month and it's main objective is to raise money to purchase Items for the school to enhance our children learning. We have a monthly 100 club draw and there are 2 cash prizes each time. If you are interested in purchasing a number they are £10 for the year entering you into all 10 draws throughout the school year please contact the Chair using the details above.